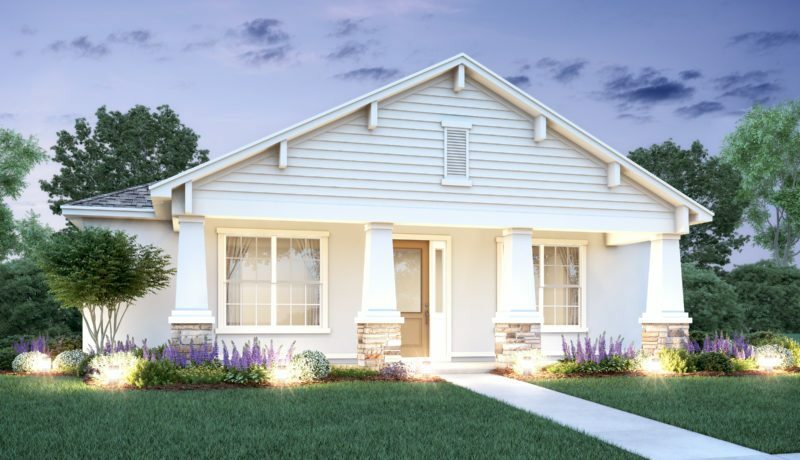 Finding the perfect home isn’t always easy. 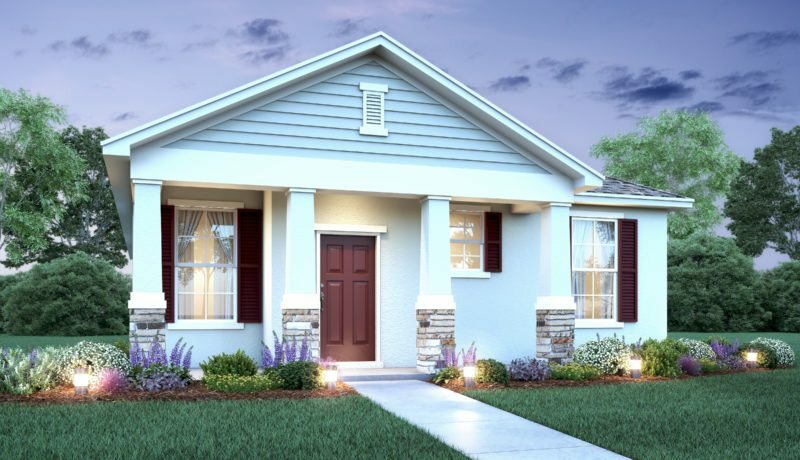 There are plenty of variables at play. 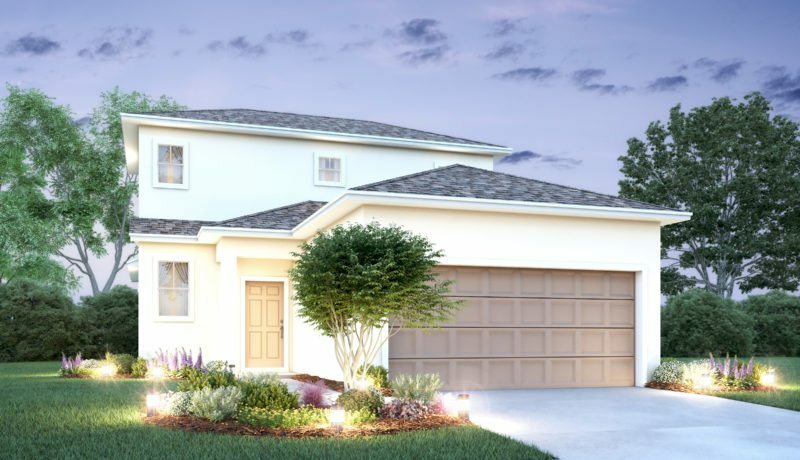 At Avex Homes, we specialize in building premier new construction homes that are custom built to fit the buyer. 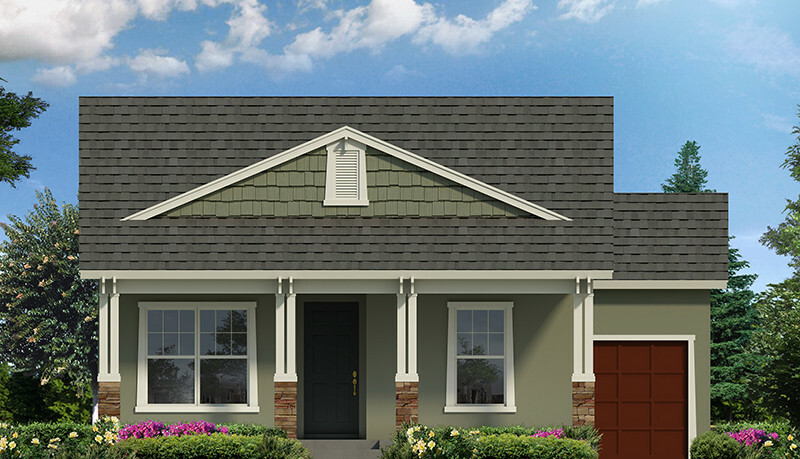 We work closely with home buyers to ensure they get exactly what they want in a newly built home. 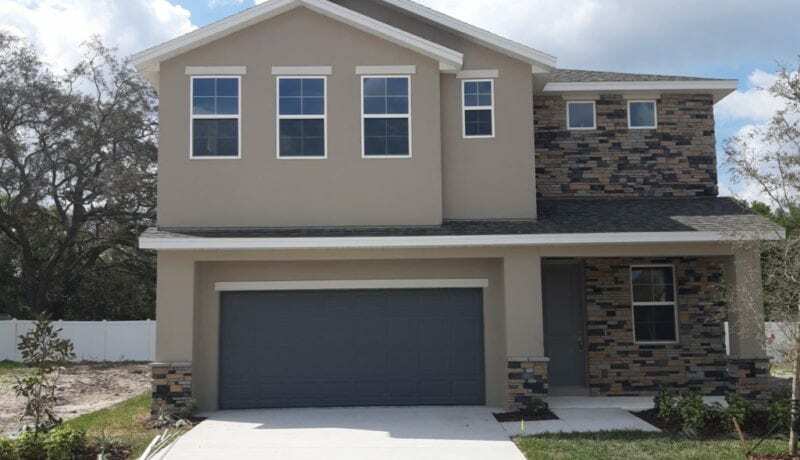 Even in instances when we do not have that working relationship with buyers upfront, our goal is still to put you in a home that matches your wants and needs. 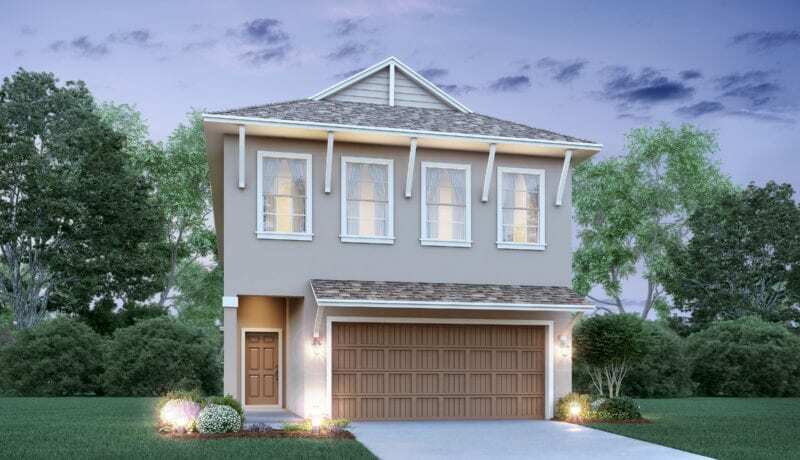 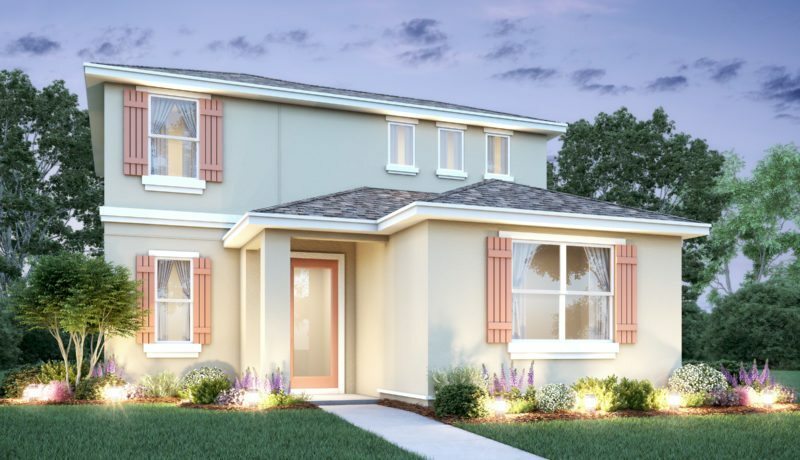 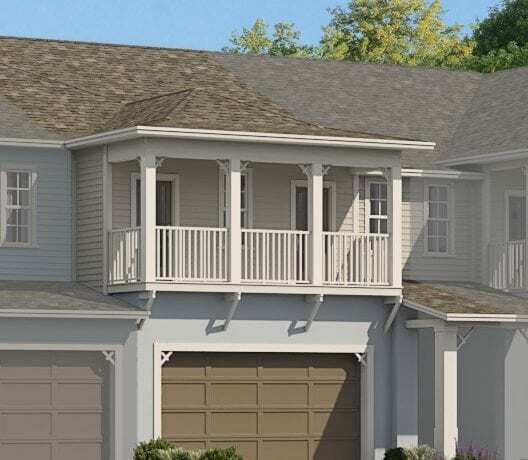 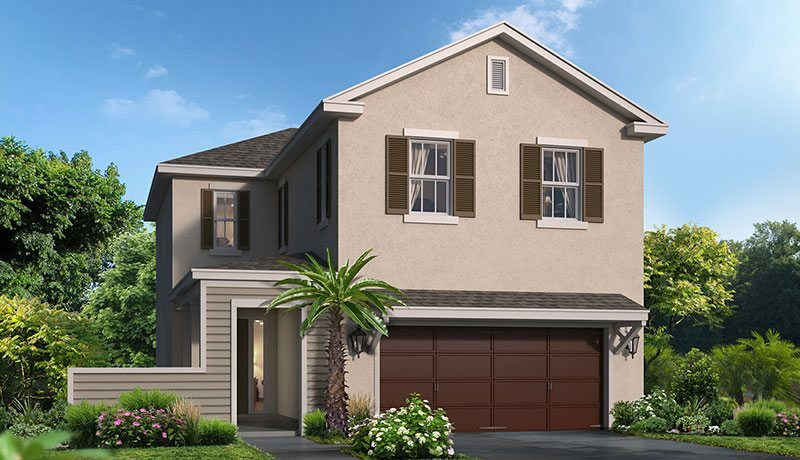 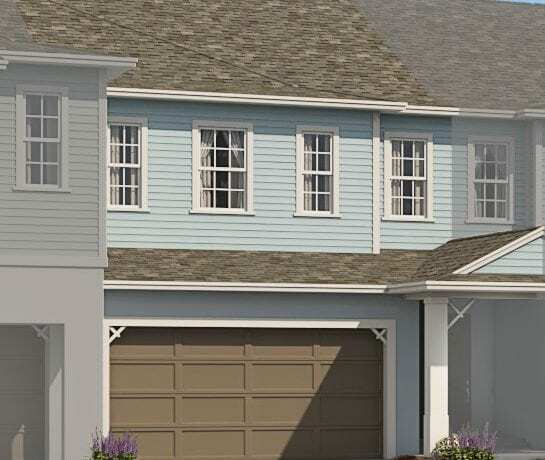 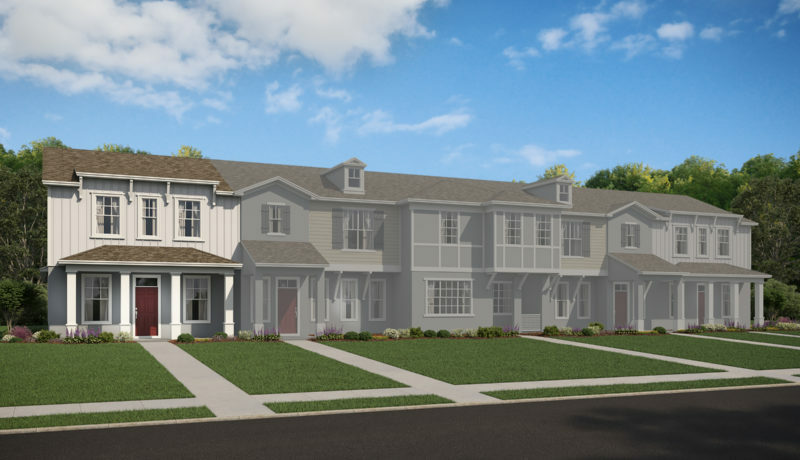 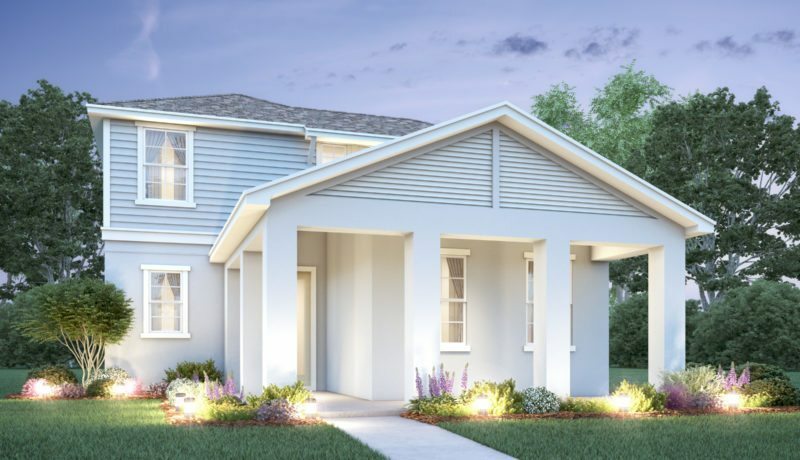 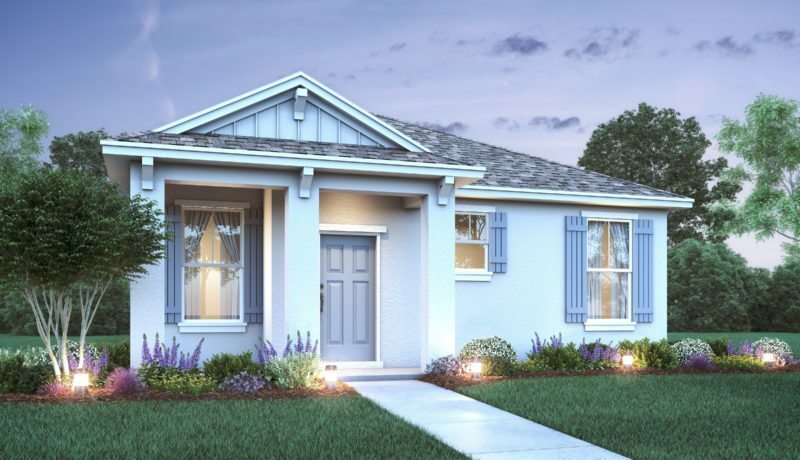 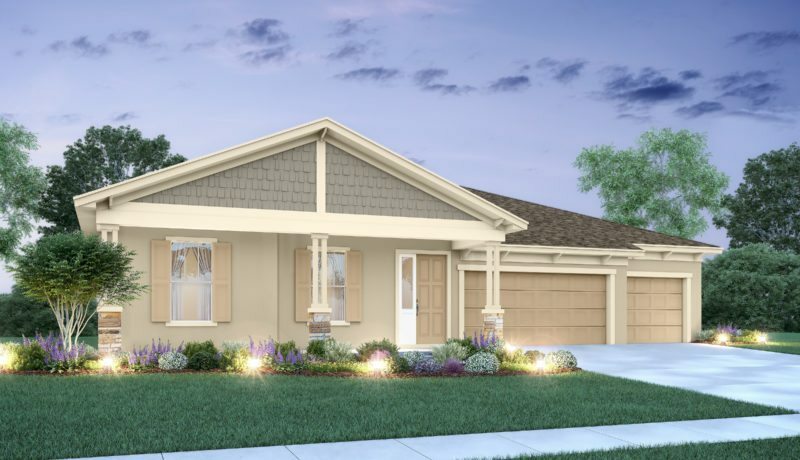 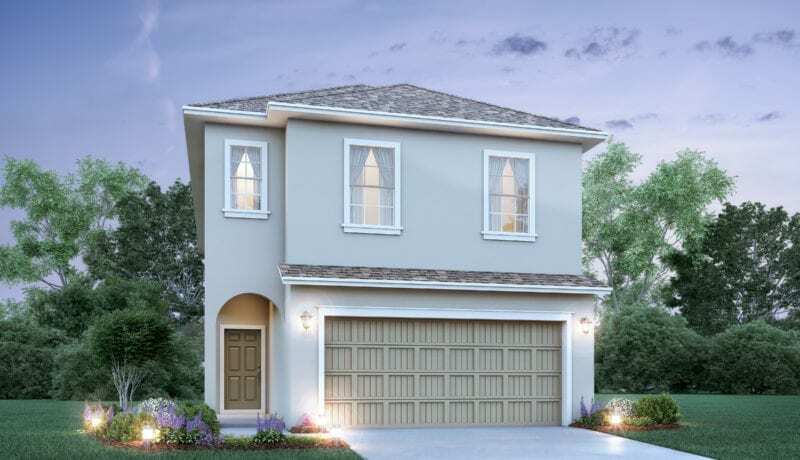 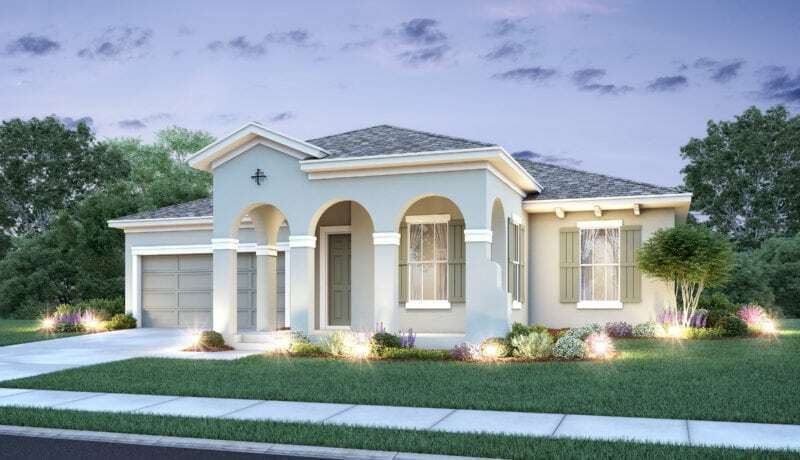 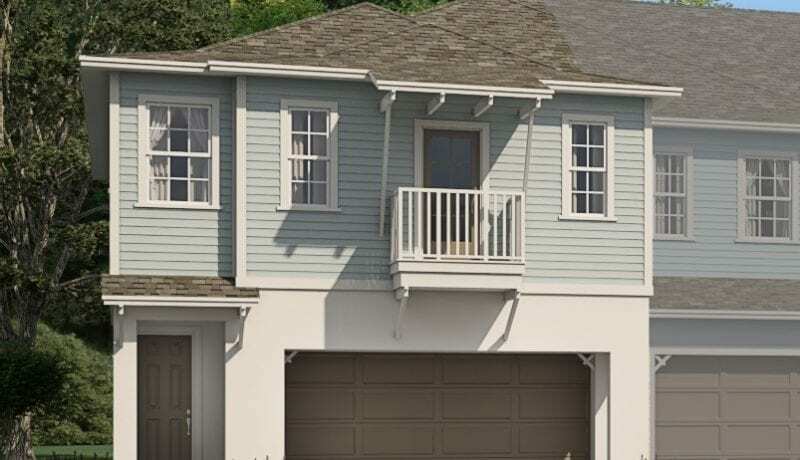 Each of our Avex Elite homes features its own distinctive design. 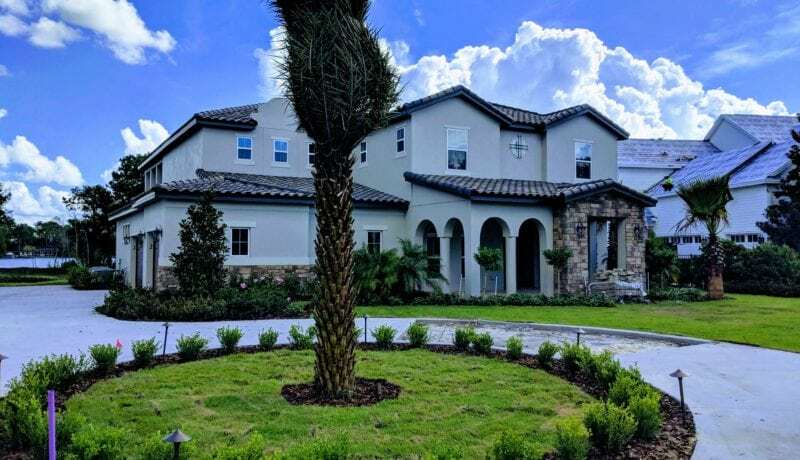 We add the most sought–after appliances and home electronics, and finish with fine materials and detailing that distinguish an elite home from an average house. 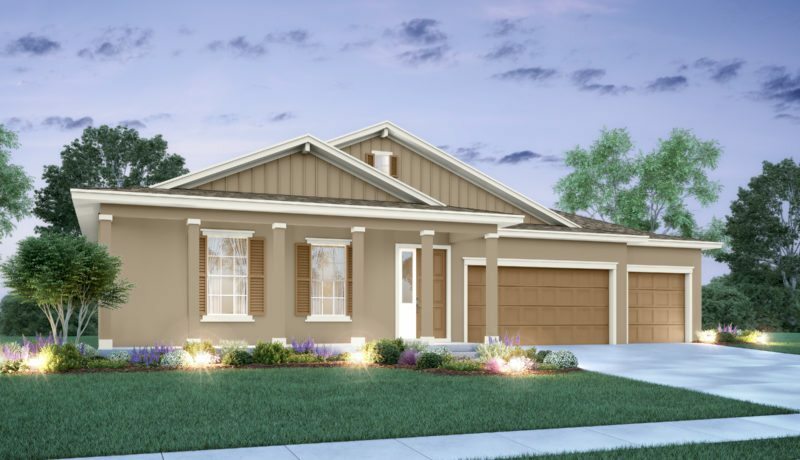 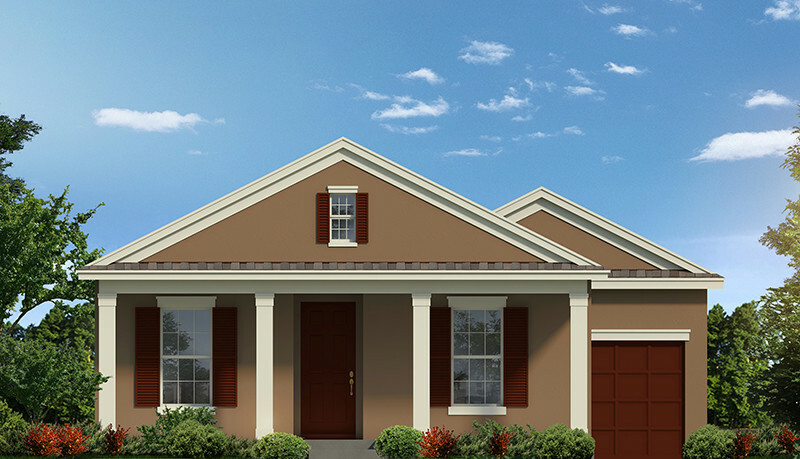 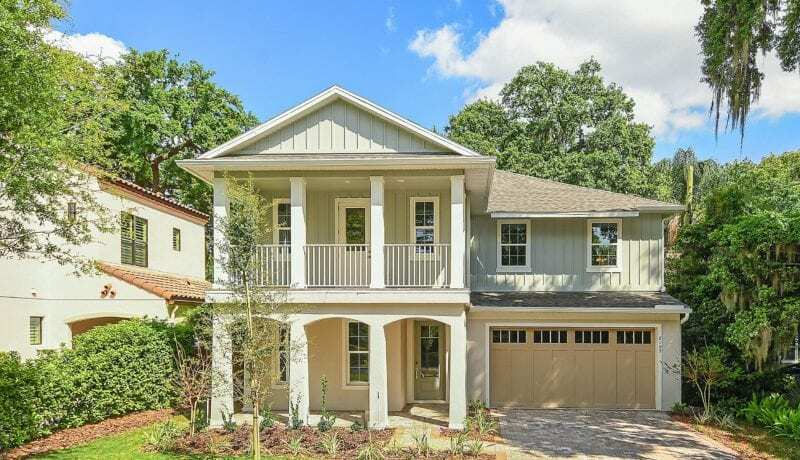 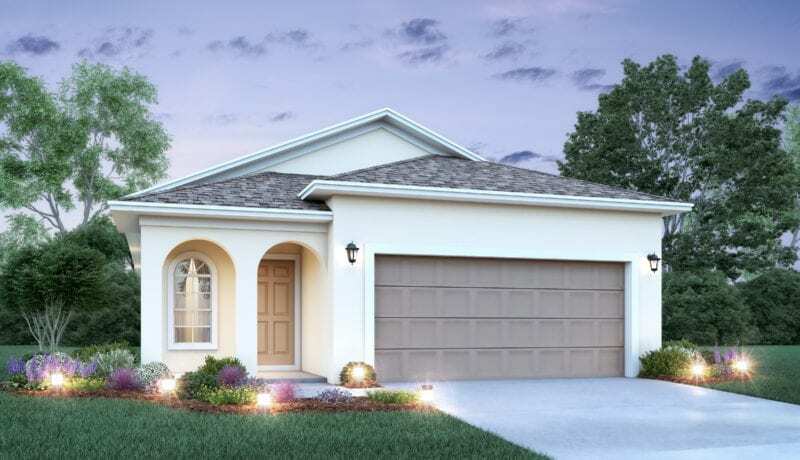 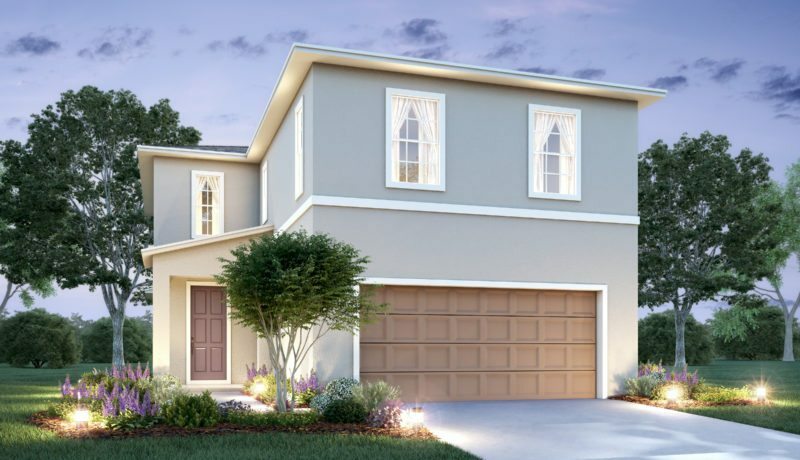 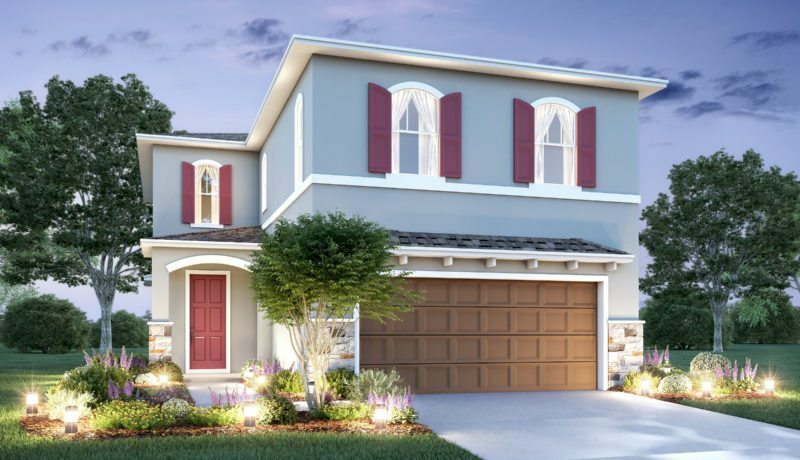 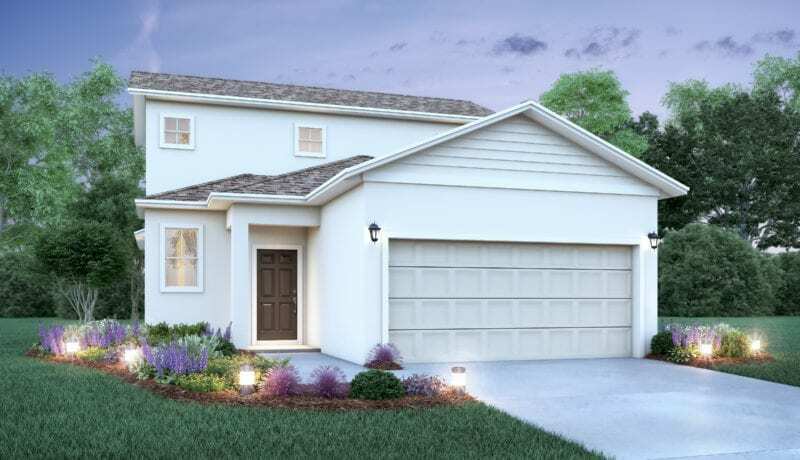 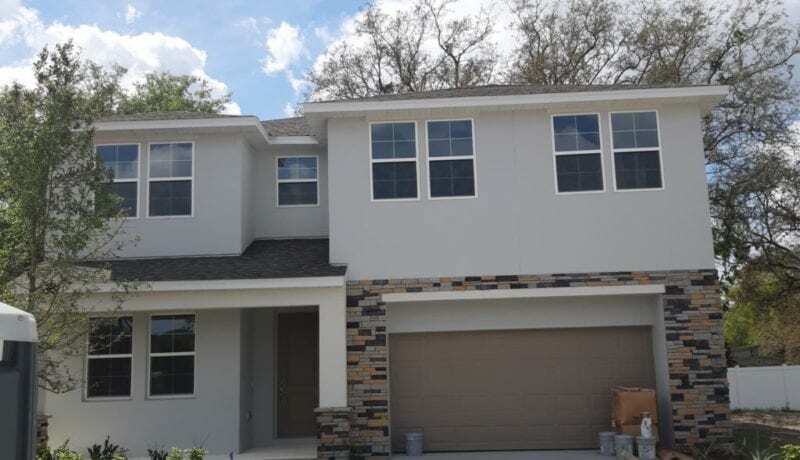 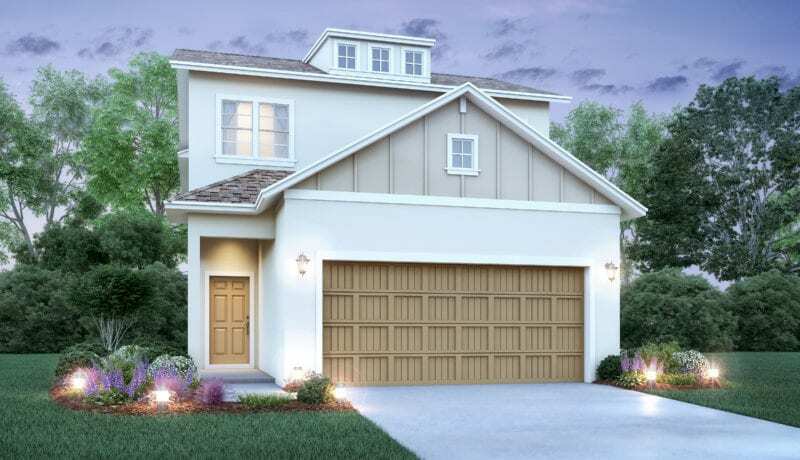 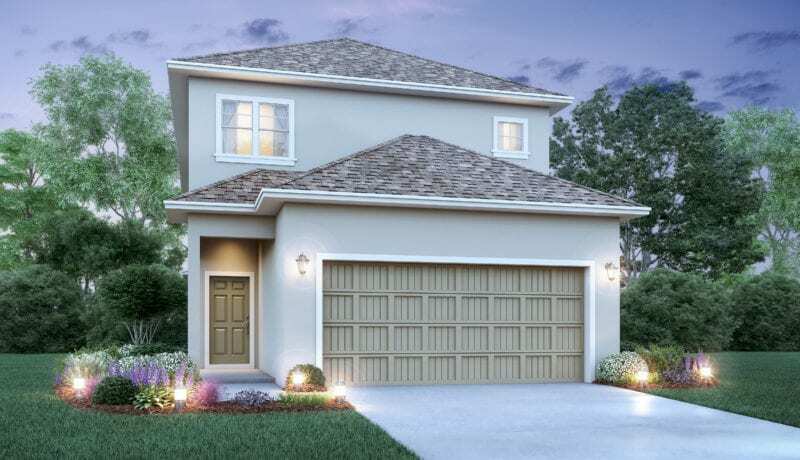 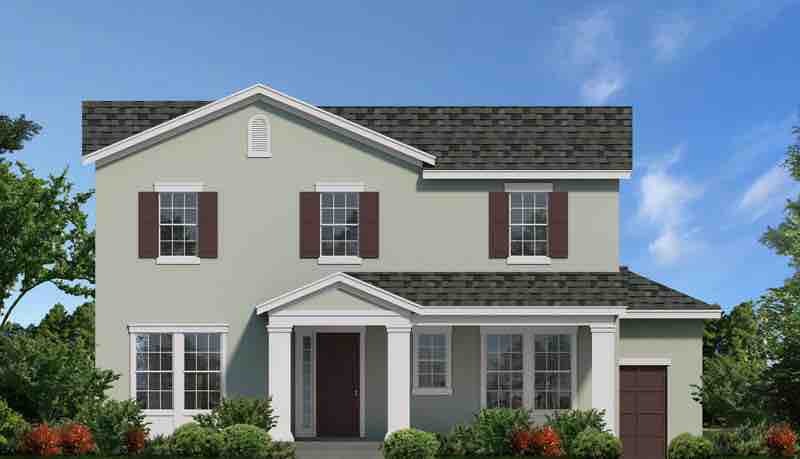 As a premier home builder in Central Florida, we typically have several available homes in most of our communities. 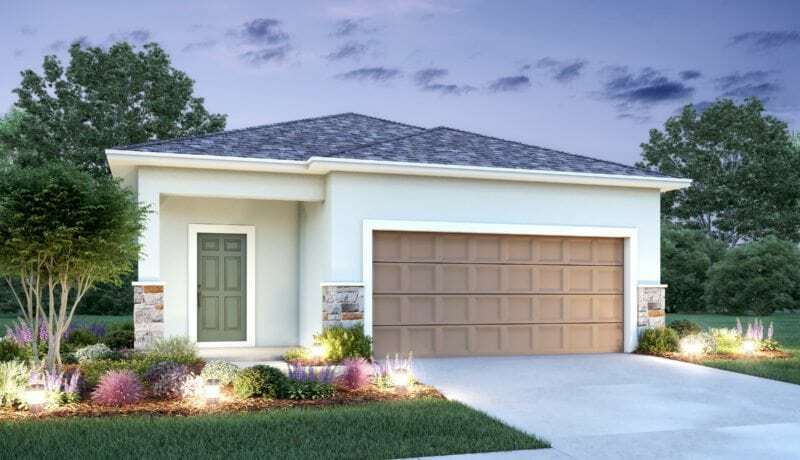 With 10 communities and over 30 floor plans to choose from, we are certain we can help you find what you are looking for in a new home. 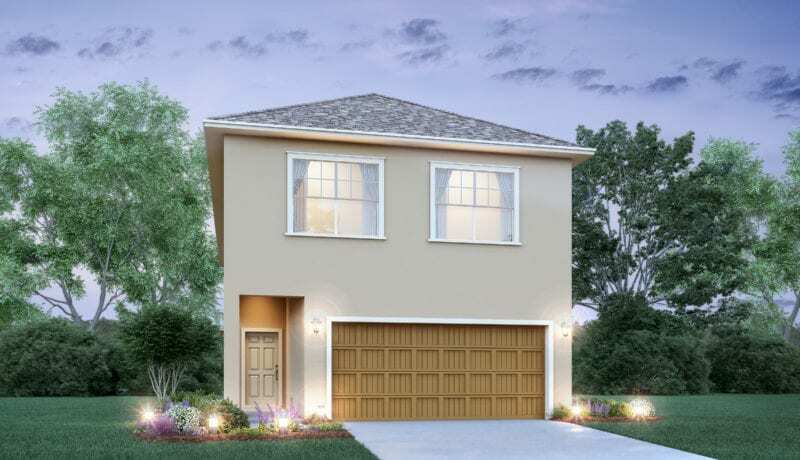 Contact one of our sales associates for more information about our current available homes. 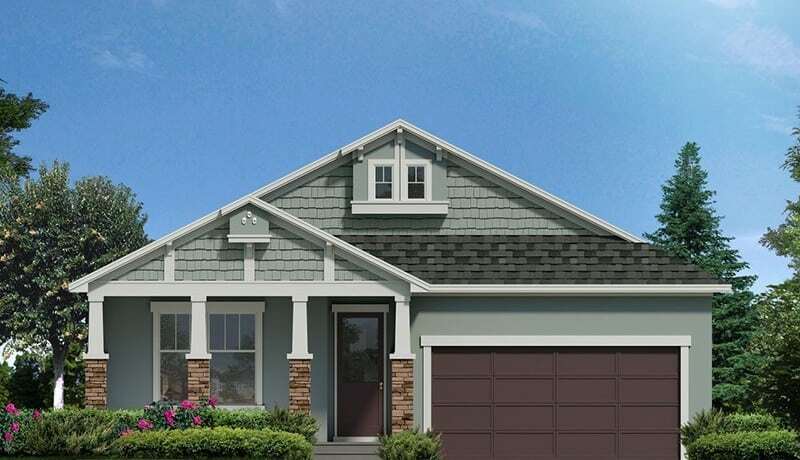 If you do find a home you are interested in, we can also help with financing your new home through a trusted lender.